Sanwa offers a full range of MU simplex connectors, including single mode, multimode, and APC type, each available for 0.9mm and 2.0mm boot connectors. 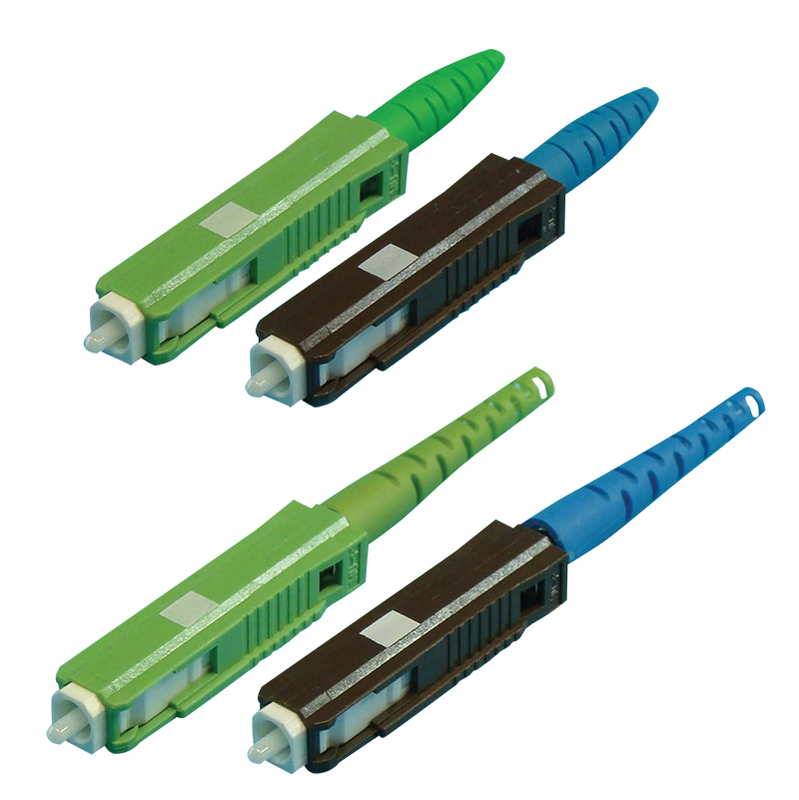 Sanwa MU connectors offer the most compact packaging available in the industry when compared with other similar single fiber optical connector solutions. 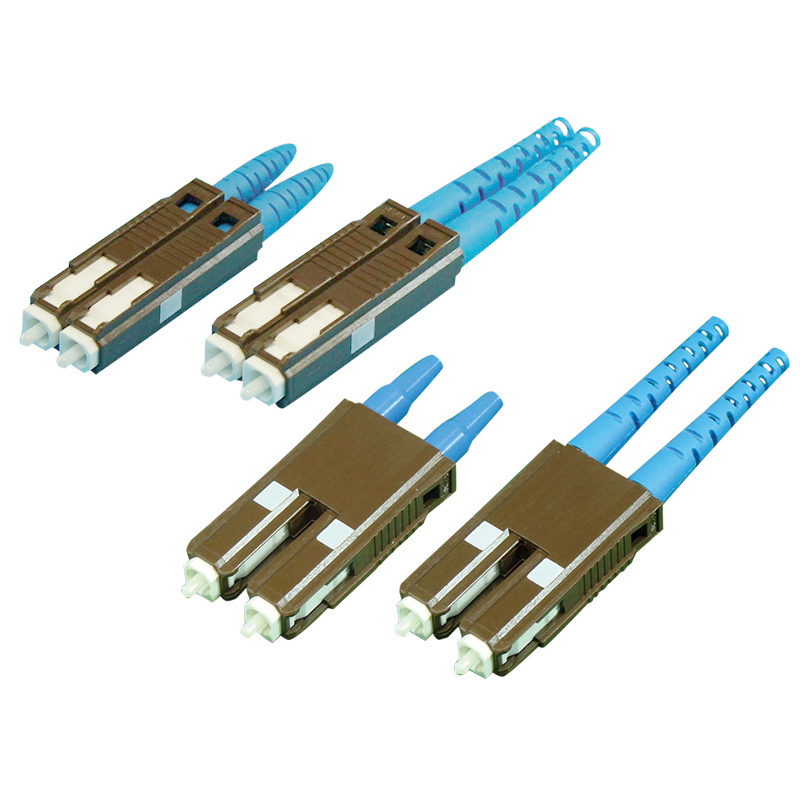 These space-efficient connectors feature a pre-assembled format, making assembly implementation simple and also cost-efficient due to shortened production time. Sanwa MU duplex connectors accommodate a full range of duplex specifications. Side- by-side, horizontal duplex, top and bottom, or vertical duplex types are available with uni-housing or a duplex clip option. 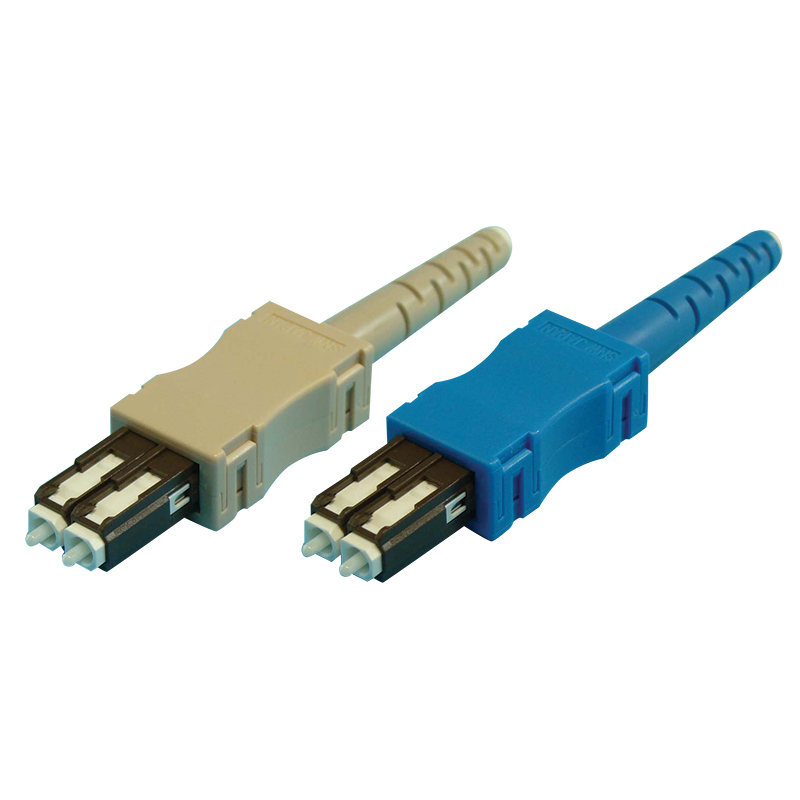 Sanwa MU duplex connectors are available for 0.9mm and 2.0mm cables with single mode, multimode and APC types. A pre-assembled kit is offered for making assembly simple and cost-efficient due to a shortened production time. Sanwa MU uniboot connectors are the most compact MU uniboot connectors in the industry. Available in single mode, multimode, and APC, each is offered in a vertical duplex format with a 3.0mm boot. Offering easy, 360° tuning to achieve optimum alignment, Sanwa MU Polarization Maintaining (PM) Connectors accommodate 0.9mm and 2.0mm OD cable. PC and APC types are also available for a wide range of applications.